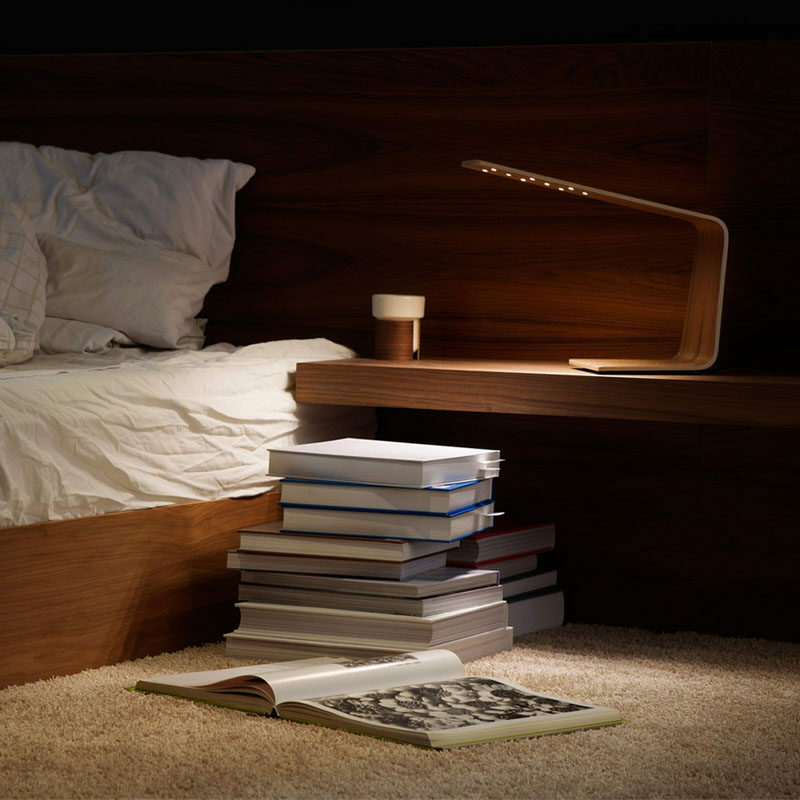 Curled up reading a good book, working on a tough crossword puzzle, or just snuggled up and hanging out in bed is one of the best ways to spend rainy fall days, but to do any of that, you’re going to need a great bedside table lamp. 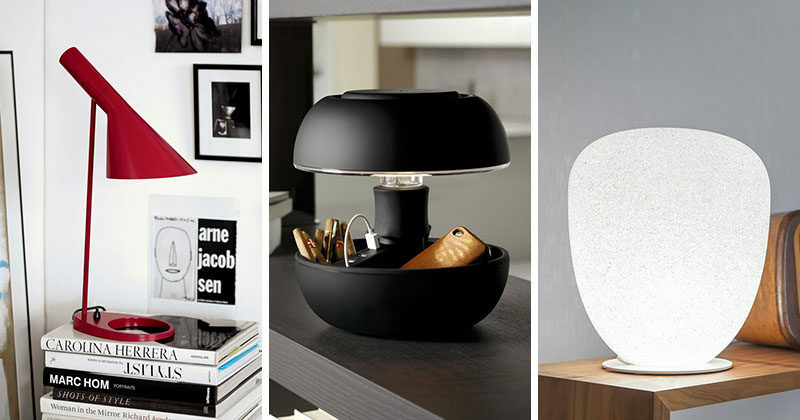 Finding the perfect lamp is easier said than done. 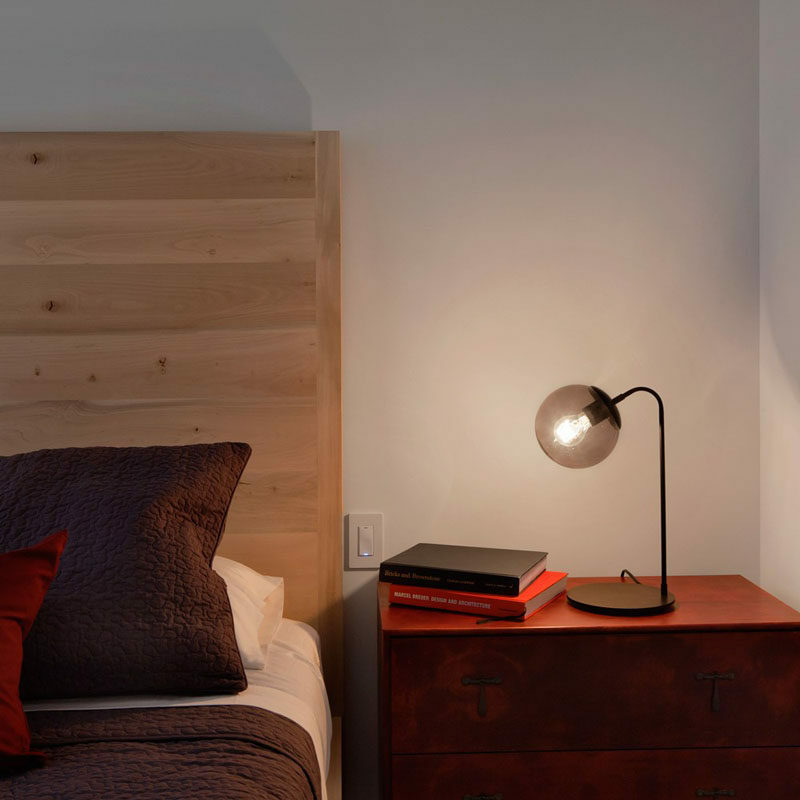 To help you find the ideal light for your bedroom, here’s some different kinds of bedside lamps you should consider for your nightstand. 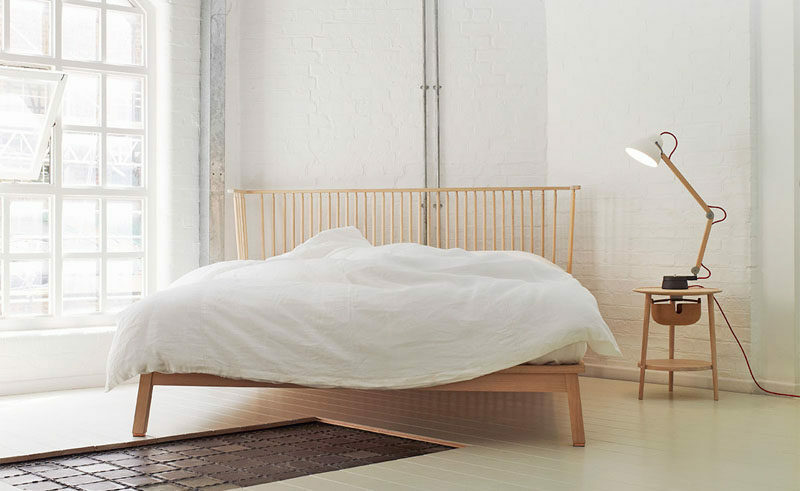 Flo bedside table designed by Foster & Partners. Manufactured by Lumina. Modo desk lamp designed by Jason Miller. Manufactured by Roll & Hill. 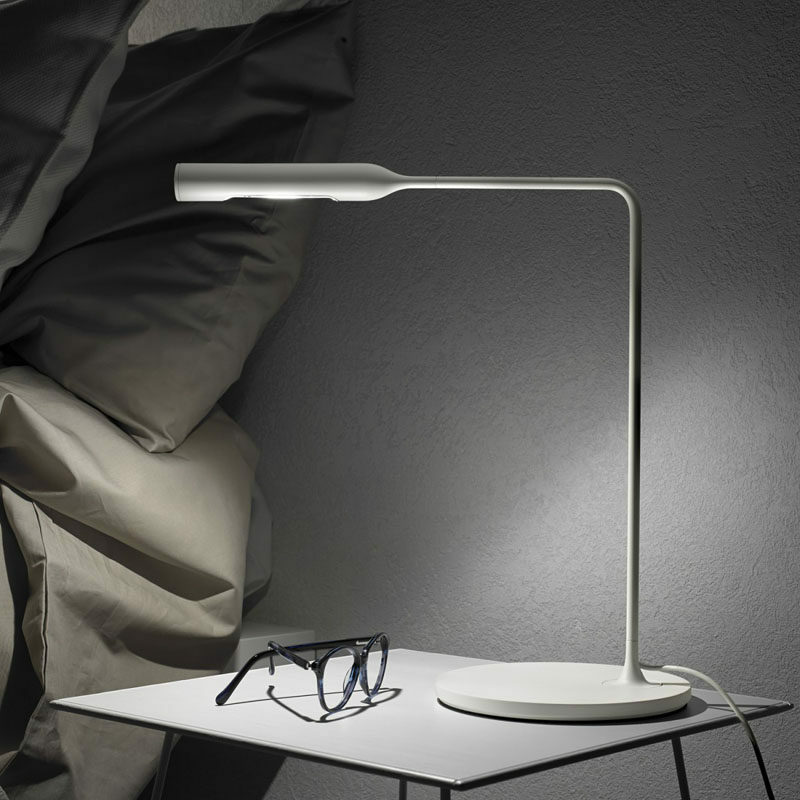 LED1 Table lamp designed by Mikko Karkkainen. Manufactured by Tunto. 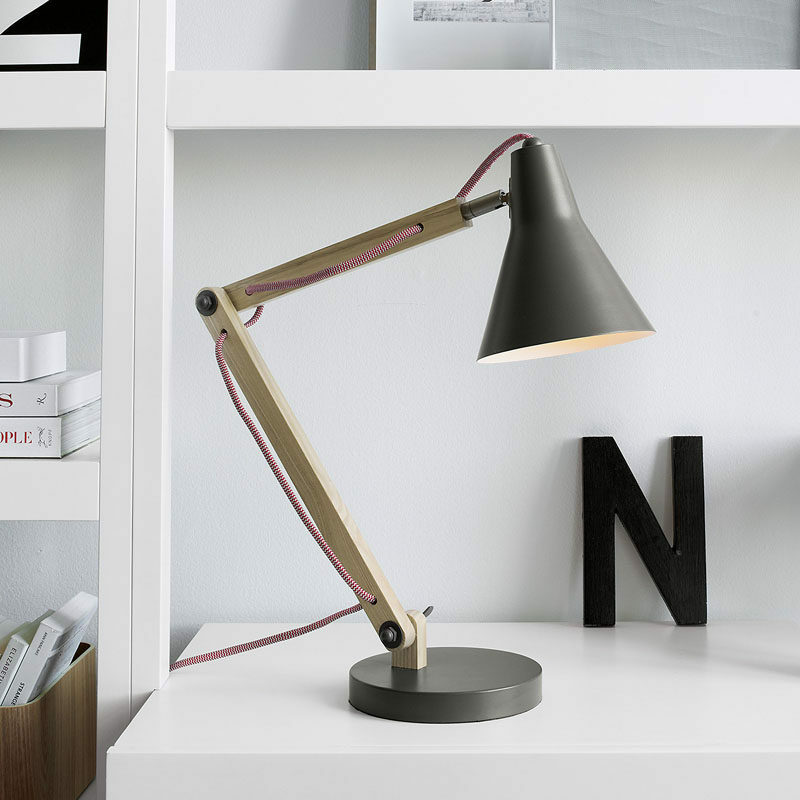 Rex Grey Desk lamp by Crate&Barrel. 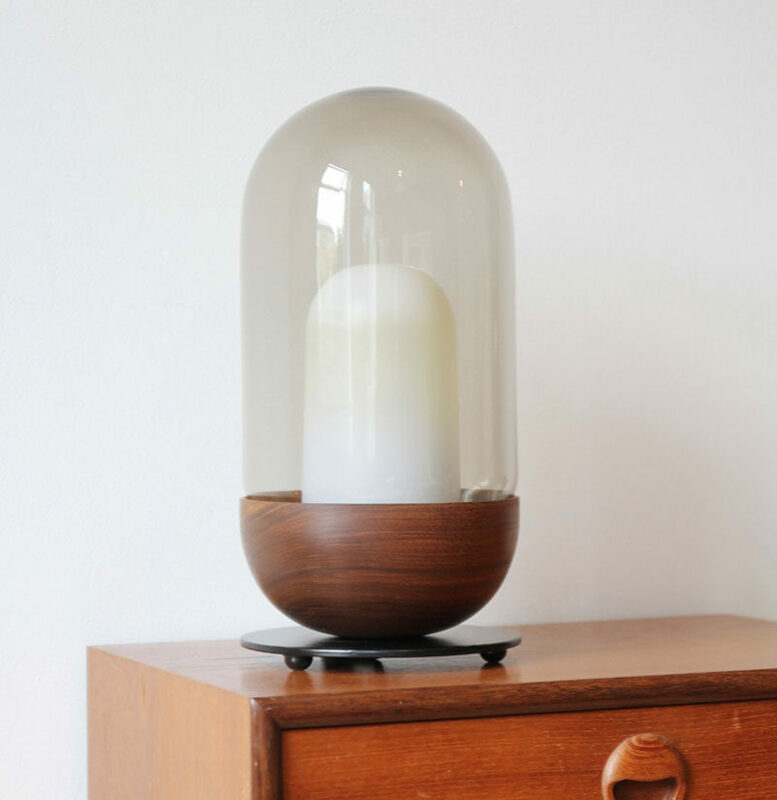 Lamp by Ilse Crawford. Manufactured by Wästberg. 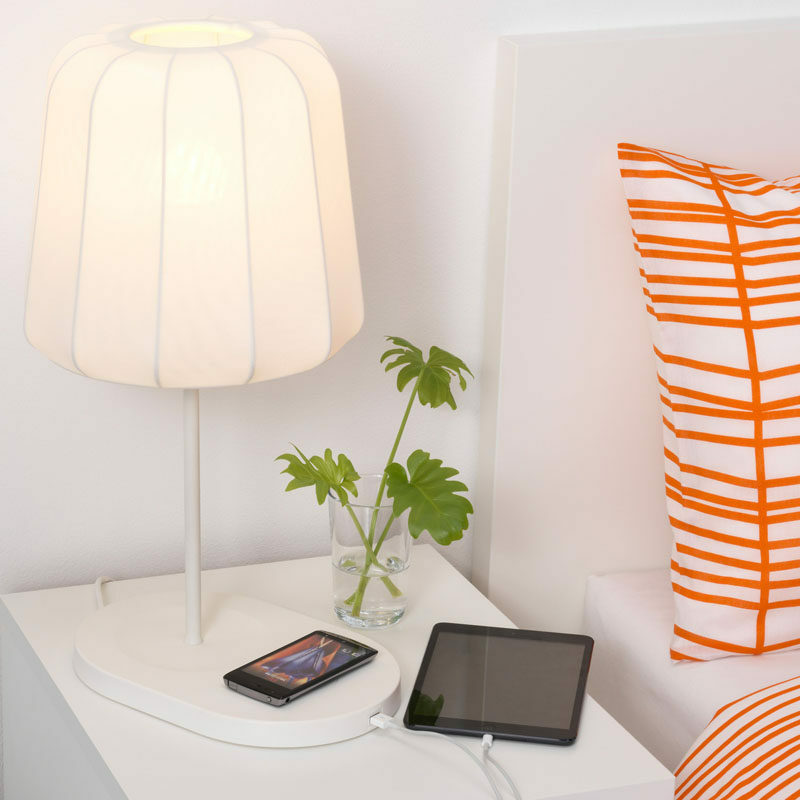 VARV table lamp from IKEA. 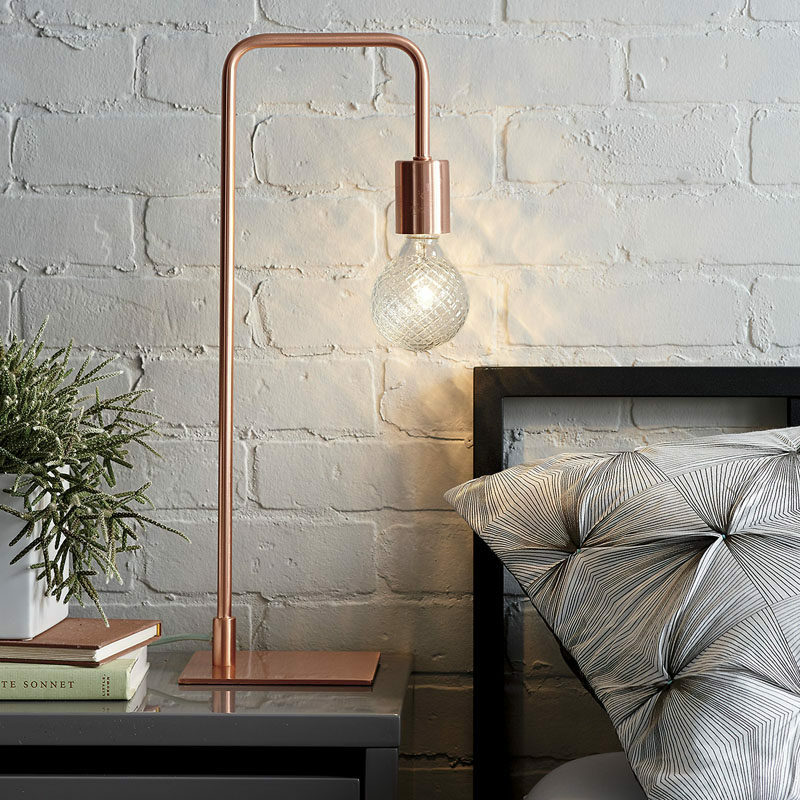 Busby Table Lamp designed by Industrial Facility. Manufactured by Wästberg. 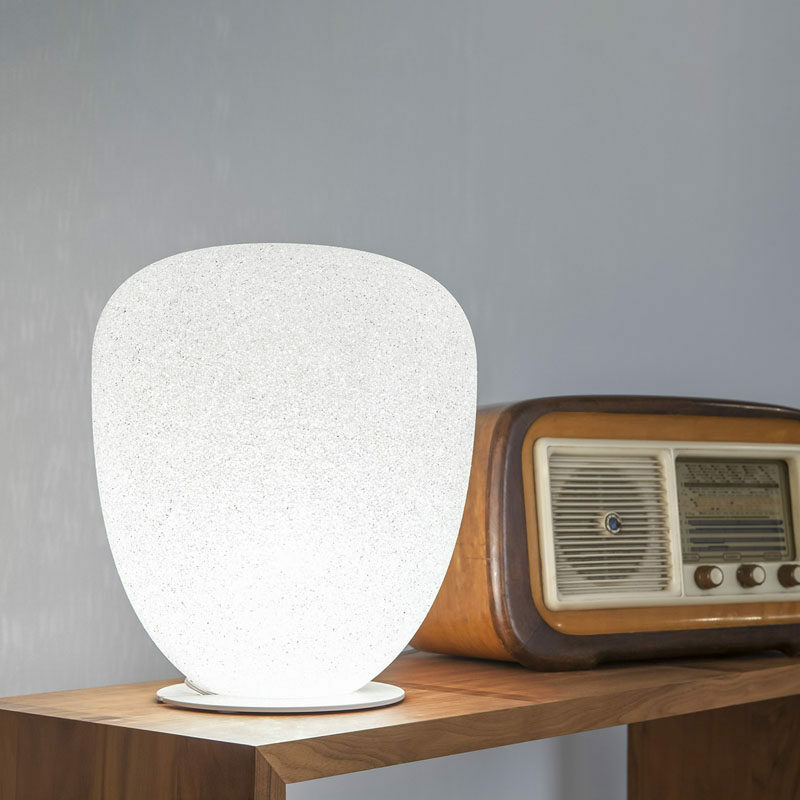 Joyo Soft Table lamp by Joyo for Vivida. 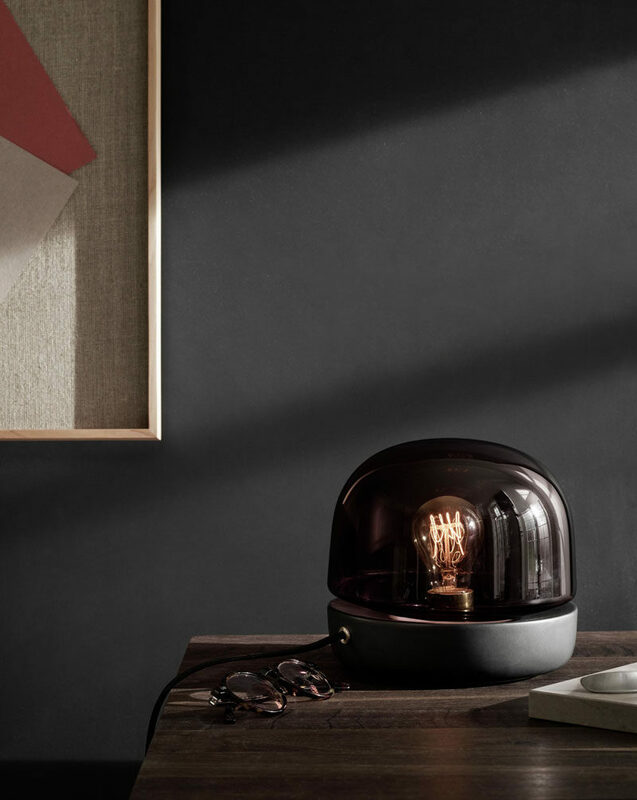 Bell lamp by Magnus Pettersen Studio. 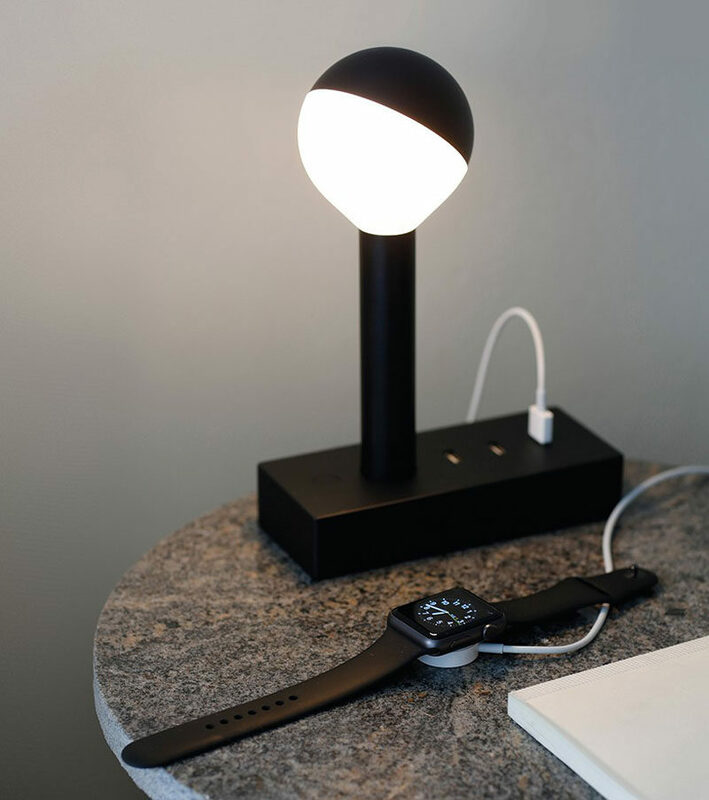 Stone Lamp designed by Norm Architects. Manufactured by Menu. 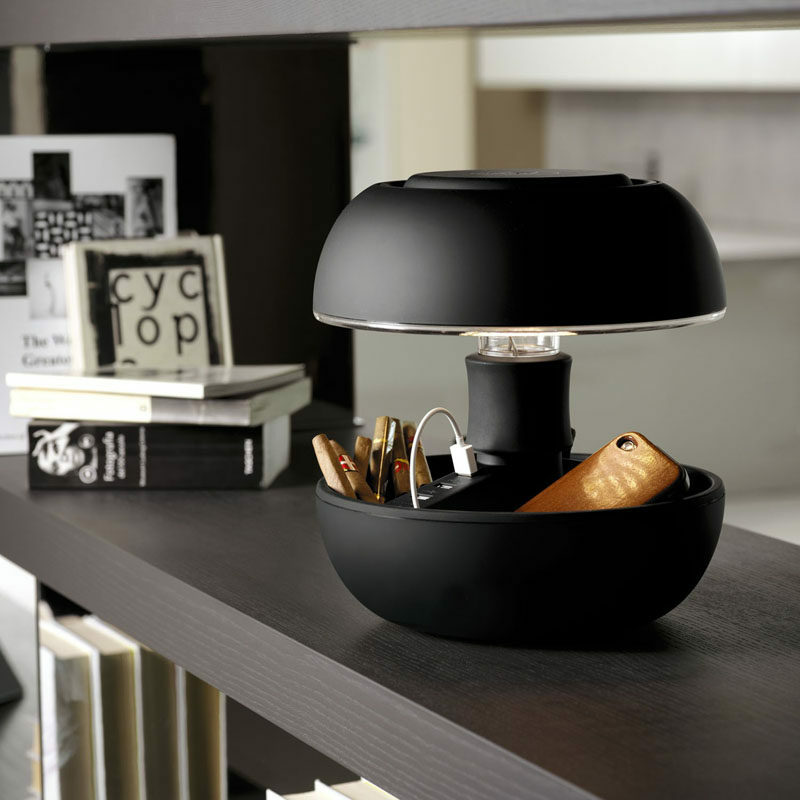 Sumo m02 lamp by Lumen Center Italia.